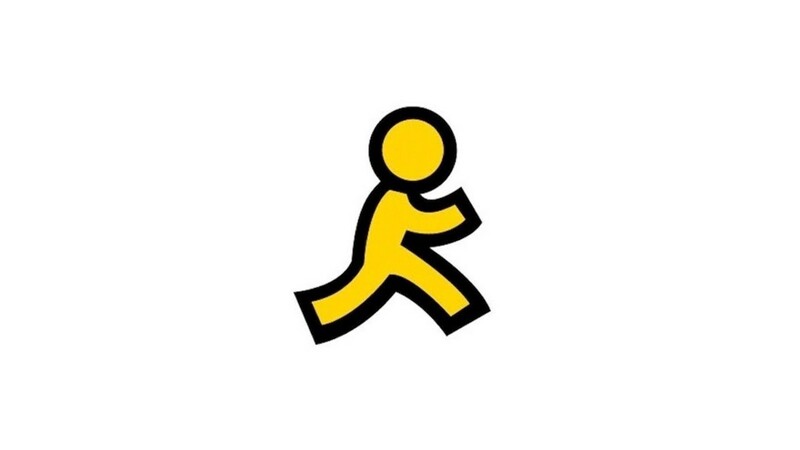 It started with an AIM buddy list, then Myspace, Facebook, LinkedIn, Path for a bit, Snapchat and of course Instagram. I never really got into Twitter. Since age 13 I have been completely immersed in online social networking. Part of this was functional — they’re great tools for managing contacts, staying in touch with friends and discovering relevant information — but the main driver was to appease my own loneliness and desire to belong. Am I a digital addict? I’ve been asking myself if maybe I was more vulnerable than most people when I started using these platforms. Between my brother’s autism and parents divorce at age 7 — I certainly have had my share of healing to do around rejection, need for affirmation and attention. I’ll be the first to admit that I have to manage my relationship to social media today. However, with nearly half of America identifying as being lonely and young adults (18–34) spending about 43% of their time on digital platforms— it seems like I’m not the only person who has been alone, vulnerable, and at risk of digital addiction. This is truly an emerging epidemic that is finally being talked about more openly. We are all craving togetherness, and many of us are looking to our phones to satisfy these needs. Technology aside, what else is causing us to be lonely? How can we turn this trend around and cultivate the family, friendship and supportive community we need to thrive as social beings? What are the next steps to shift from social media tech to social life tech? This has been my main focus over the past several years — from the lens of a strategist, technologist, and most importantly a community builder. While the latest anthropological research is daunting — I’m optimistic and see a tremendous opportunity on the horizon to rewire our systems and reconnect on an extraordinary new level as a species. The Digital Detox Movement: leadership and validated research on the impact of taking a break from tech — encouraging us to become more self aware, balanced and present in the post-digital era. Reinventing Organizations: enabling distributed autonomous teams that support more work-life integration, flexibility and the ability to collaborate with like-minded local community members. Rediscovering Spirituality: the movement to be in spiritual community and see the bigger picture — after years of polarizing and frankly poor religious leadership. State-Local Activism: the rise of local leadership with more grassroots politics and community volunteering — cultivating authentic community, participation and trust. Holistic Human Centered Design: designing tech for human health, connection and performance — not just profit. This is our philosophy at Rende (shameless plug) and it’s just the beginning of a much greater revolution — see Center for Humane Technology for more info. So how exactly do we move forward? Let’s start by imagining the social life we want. I see a future where we’re empowered to self organize around our greatest passions and closest relationships — and living a much more creative, fun and expansive life every day. We can all be the Community Catalysts who co-create this new reality and provide opportunities for people to gather. Please think about the interests and activities you care about most — and connect with your true self, friends, families and neighbors around these experiences. Planning to do something fun this weekend? Try actively inviting friends to join you in the near future instead of just posting about it after-the-fact. We are living in a fascinating era. The potential to raise awareness, catalyze positive change, and solve some of our greatest societal problems is incredible! I’m so inspired by the authentic leadership, emerging projects and trends that are moving us in the right direction. Let’s reconnect humanity and build a bright future together. Ps- don’t forget to whistle, dance, enjoy family and give back while we work!